Imagine that winter’s approach is just another country music song. The song goes like this: “The temperature drops, the windows close, doors slam shut and all I got were those yucky, wheezy winter blues”. There’s a very good reason that this happens. Closing up the house really is a big part of it all. The winter induced end of fresh air coming into your home is what concentrates the contaminants that can make you ill. The old time environmental experts explained that “the solution to pollution is dilution”. Sounds hokey, but it is a simple principal. That process of dilution in summer is that if there is a contaminant or odor in the home, the fresh air will disperse and dilute it. Another factor that effects indoor air quality in winter is that the operation of heating systems elevates and spreads airborne contaminants. Most people think of heating systems as spreading heat through the home. 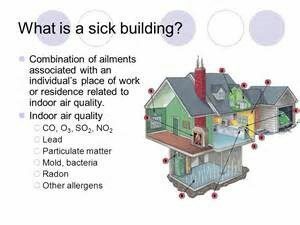 Today, we need to think about heating systems as distributing mold, allergens, formaldehyde, sewer gas and whatever else is in the building. Even hot water heat systems create convection to distribute the contaminants. If you are wondering whether we are talking about your home, you will have hints that there is something wrong when you have environmental problems. Our bodies try to protect us by issuing those warnings. If something does not taste good, smell good or feel good, it is usually not good for us. Many times, our pets react to toxins before we do and give us the “heads up” that there is a problem. We should pay attention to the warnings. 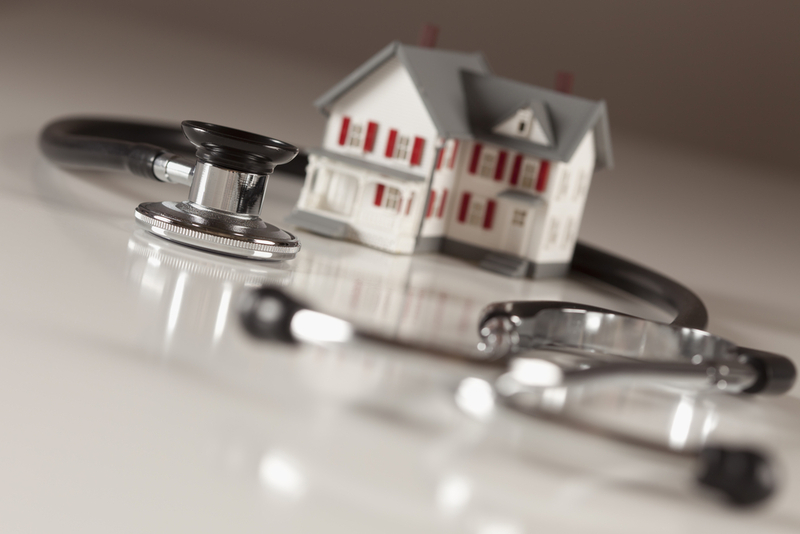 By the way, not everyone in a home may notice the symptoms. That does not mean that there is not a problem. What it means is we are each different in our genetic makeup, current health and health history and the sum of all the exposures you receive in each of the places you spend time. As an example, some children can have severe reactions to peanuts. Most kids could live on PB&J. That is just “how it is.” We are each different in how we react to exposures.